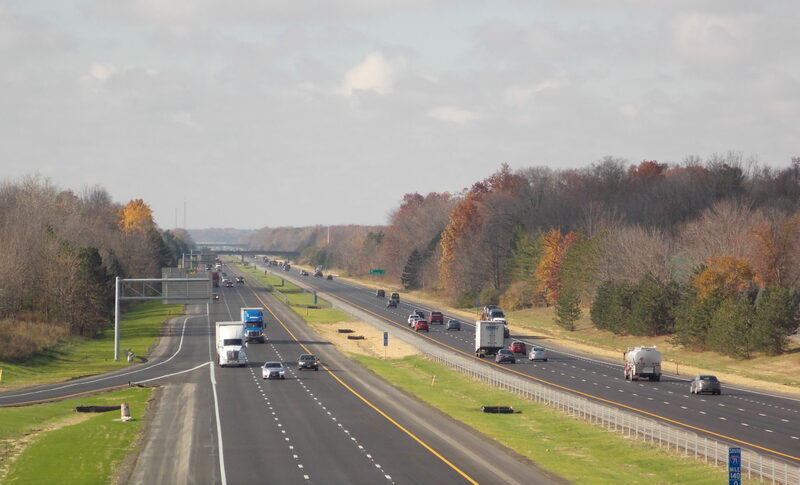 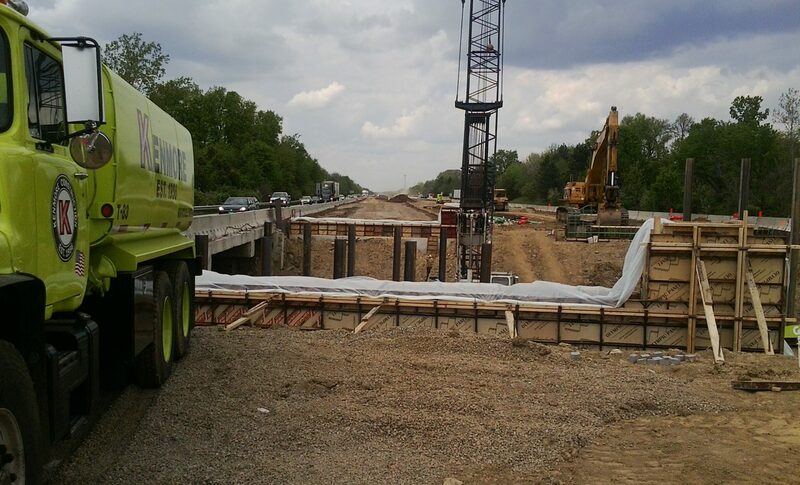 This project was delivered under the design/build method and consisted of adding a third lane over a nine mile stretch of IR-71 in Delaware and Morrow Counties. 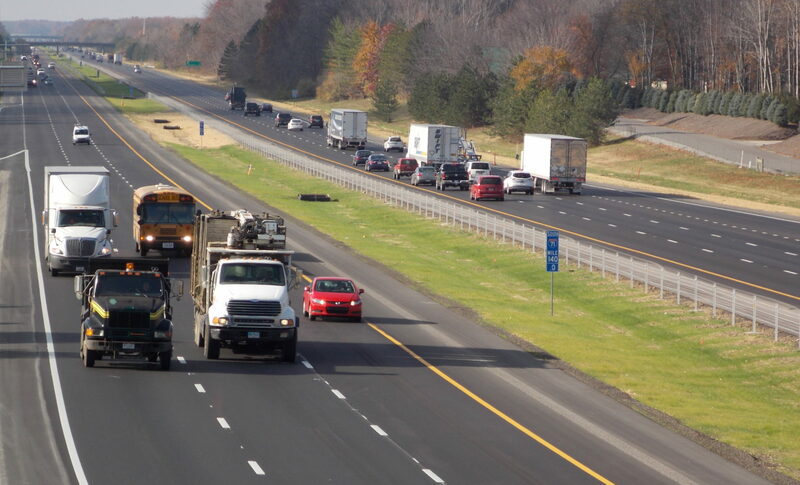 This project was constructed in conjunction with two other projects, which will complete the 27 mile widening of the interstate. 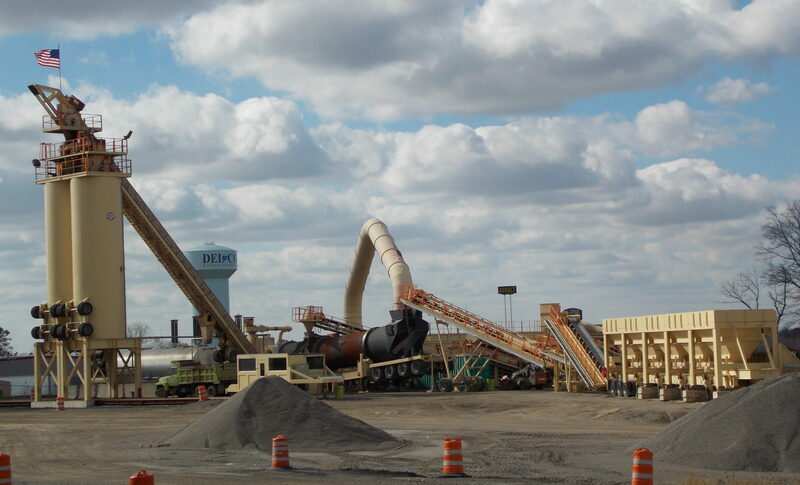 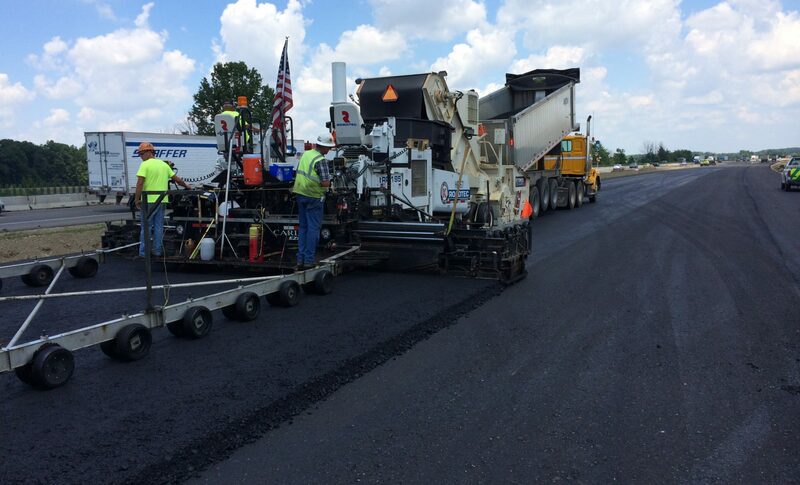 This project included over 500,000 tons of hot mix asphalt which was placed over a two year period. 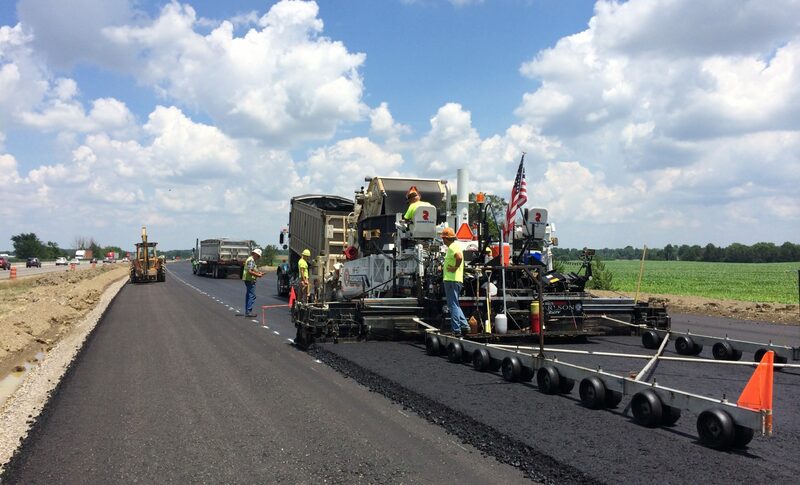 To ensure paving schedules would be met, Kenmore supplied the project by using a portable asphalt plant on site. 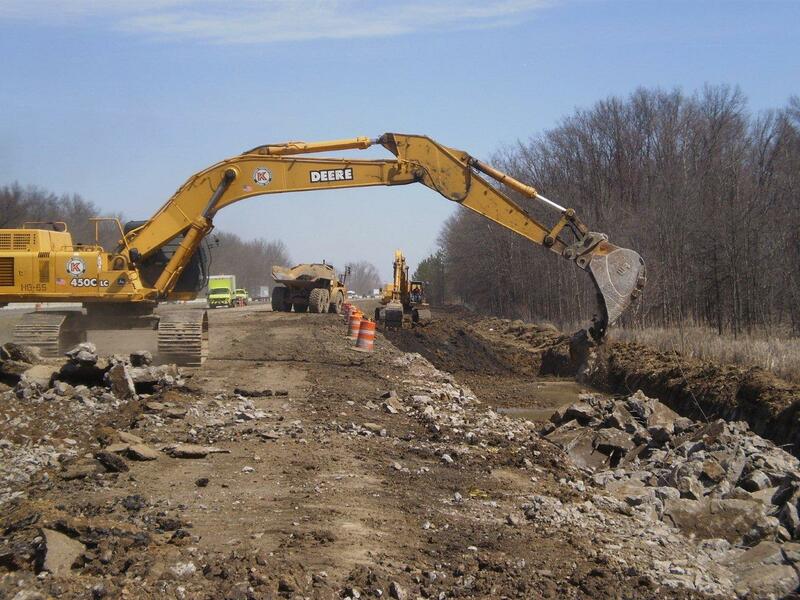 Additional work included two new bridge structures, excavation and embankment, drainage, soil stabilization, aggregate base, guardrail, striping and restoration. 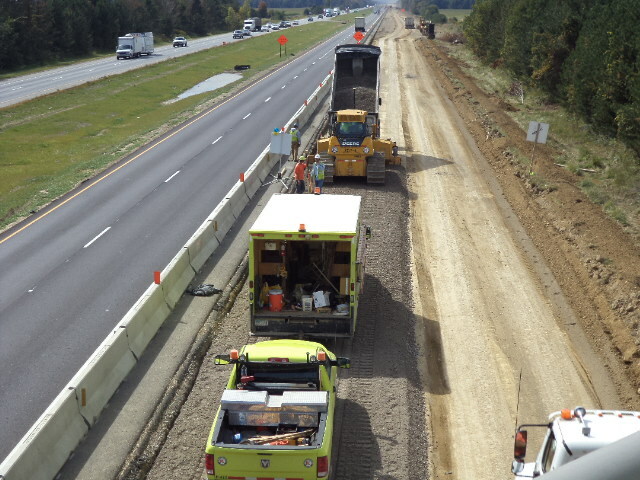 In order to reduce the impact to the traveling public on the ramps, Kenmore worked multiple crews around the clock to expedite the completion of the ramps in a weekend. 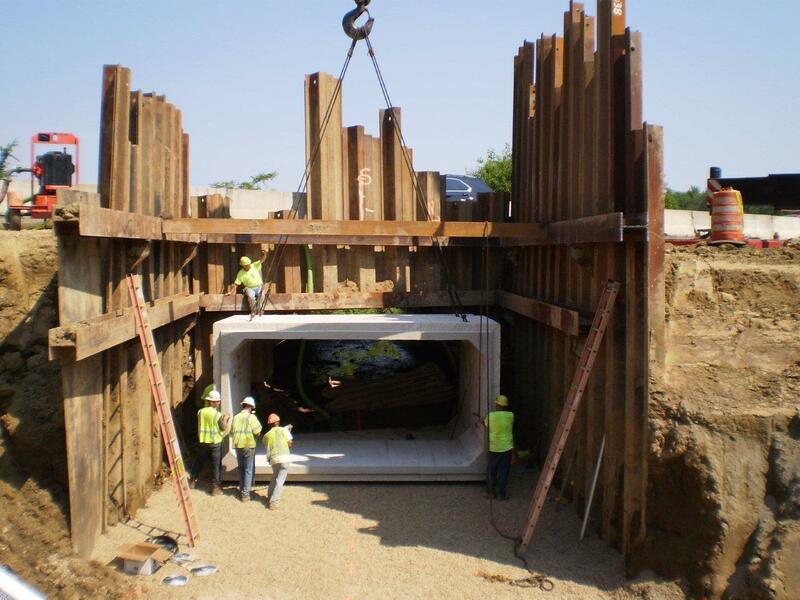 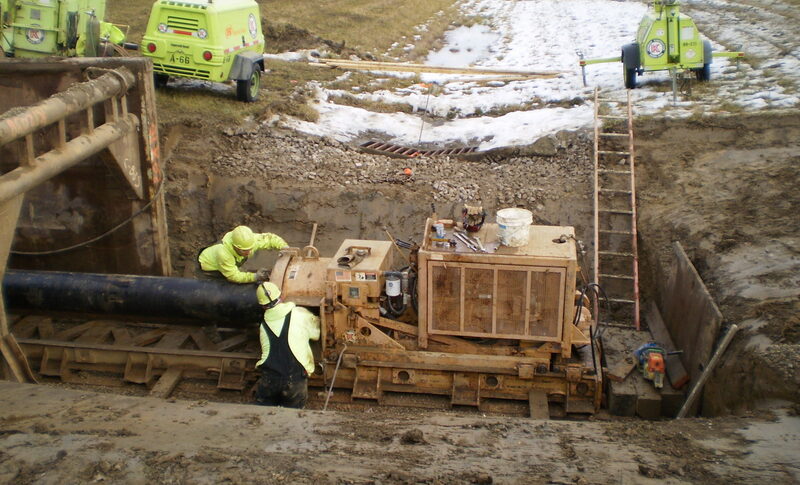 Kenmore met or exceeded all safety, quality and production requirements set forth by ODOT and company standards to assure all milestones and goals were attained.